Everyone knows someone with cancer. A parent. A husband or wife. A child. A coworker or a friend. And yet so often we do not talk with each other about cancer. We don’t examine out loud the effects on our lives. 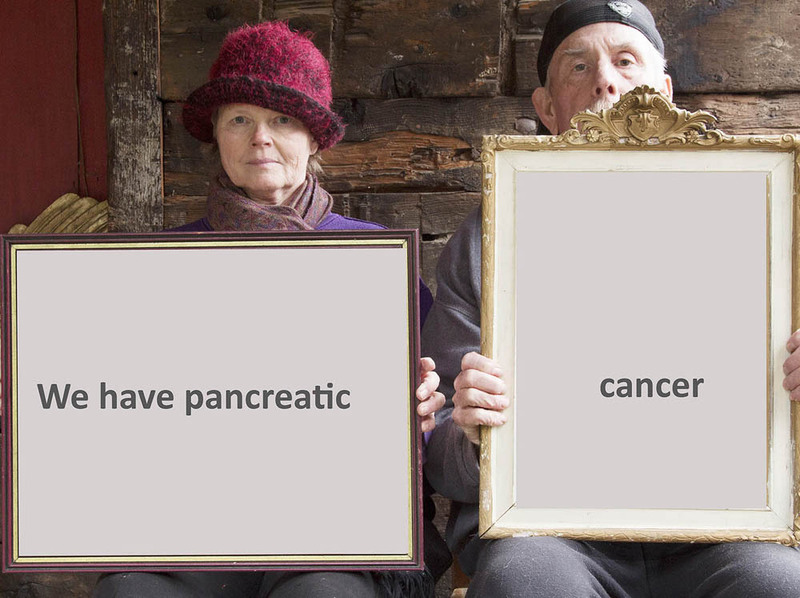 When my husband Ken was diagnosed with pancreatic cancer, we pledged to be conscious and awake throughout the journey together. We decided to use our art to help us process the twists and turns of this journey. Through images, we captured feelings, ideas, sadness, humor, and outright fun along the way.